Tried that too. That's why I thought I would try the forums and see if anyone else has them or seen them recently. I have Mother Mix 3,4,&5, if you interested. Wow, that's cool! I actually just bought Mother Mix 3 off of BoB (I hadn't seen it in years), Mother Mix 4 I already have, but I would be interested in your Mother Mix 5. Although I already have it on my iPod but I lost the disc a few years back, so it'll be nice to replace. Let me know if you want to put it up on BoB. 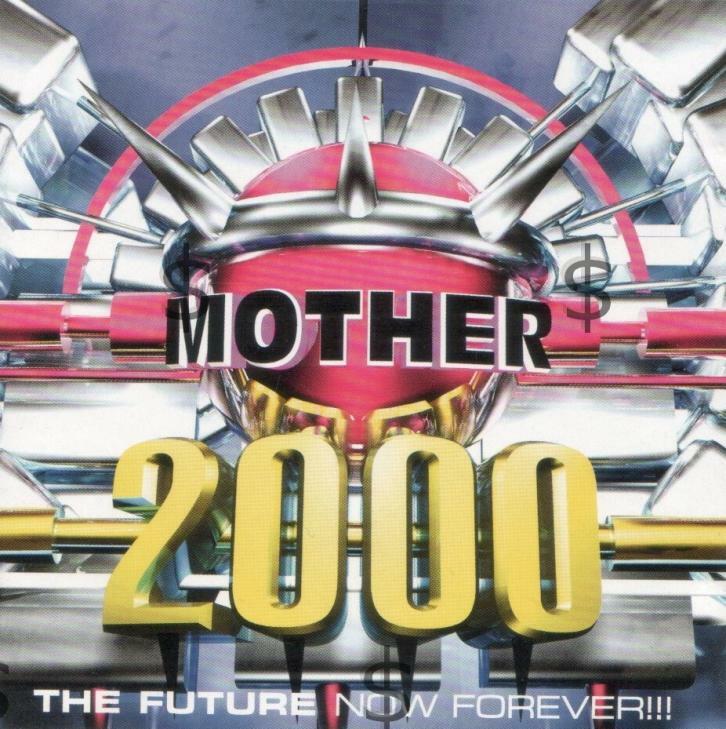 My bro has a Mother 2000 CD (© 1999) if you're interested. It's in near-mint condition. If you want it let me know, I'll still have to ask him if he wants to sell. THANKS! I would be VERY much interested! I would love to see the art work and track listing if possible. Keep me posted! 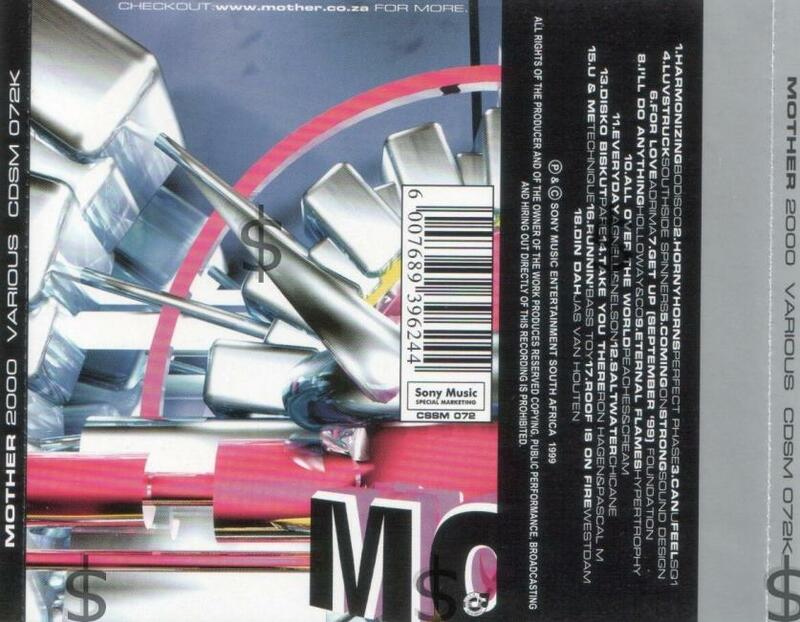 I've uploaded scans of the front and rear insert of my bro's Mother 2000 CD. It's PERFECT! I'd love to buy it, how much are you looking to get for it? Unfortunately the price is not for me to give, since it's not mine. My bro didn't express much interest when I asked him if he wanted to sell. the US via registered airmail would cost around $7.00.